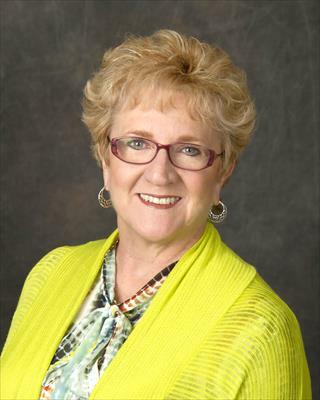 · JANIS has been a Real Estate Agent since 1990. She is married with two grown children and seven grandchildren. She graduated from Labette County High School and Labette College. She has built a reputation for client satisfaction and is devoted to making your move as easy as possible. · BUYING A HOME? She will take the time to listen to your needs and desires and find your dream home. Your total satisfaction is her number one priority. · SELLING A HOME? She will get your home sold for top dollar and in a timely manner. Her online and offline marketing programs will give you the edge you need to sell your home. She doesn't want to just list your home, she wants to sell it! Fast! · RELOCATING? If you are moving to her area, she can assist you in collecting the information you need, and make your transition as smooth as possible. Feel free to contact her for any information. She loves to assist people in relocating, and she has helped many people move to her area!